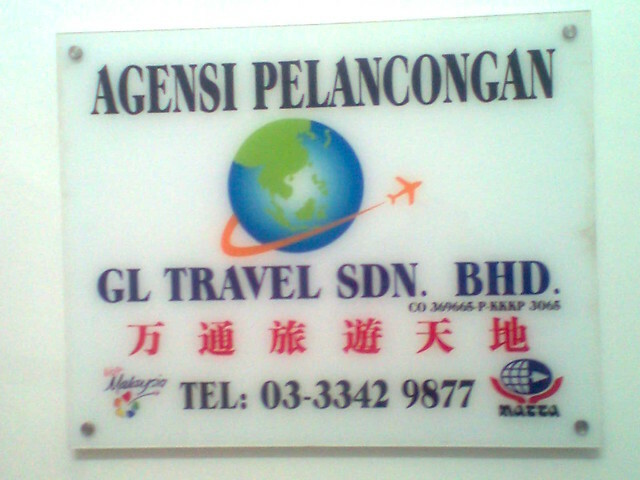 GL Travel Sdn Bhd was incorporated in 1995 and was registered at the Registrar of Companies and Associate with KPM Group of Companies. We are a member of Malaysia Association of Tour and Travel Agents (MATTA) & The Malaysia-China Chamber of Commerce in Kuala Lumpur. In order to provide better services to our customers, we are also a registered General Insurance Agent and a member of the General Insurance Association of Malaysia (PIAM). 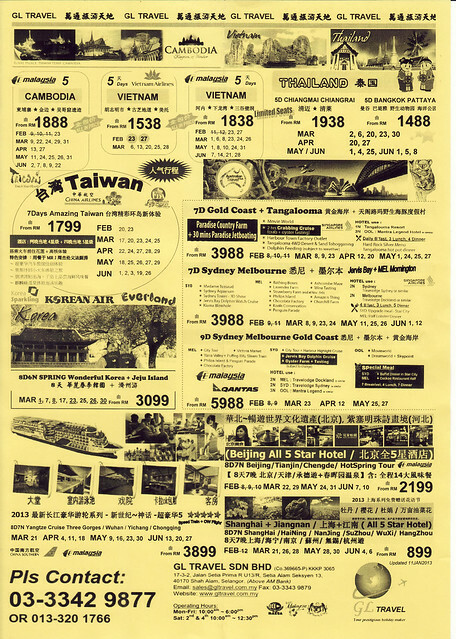 GL Travel is well known for its customer friendly services, be it before or after sales. 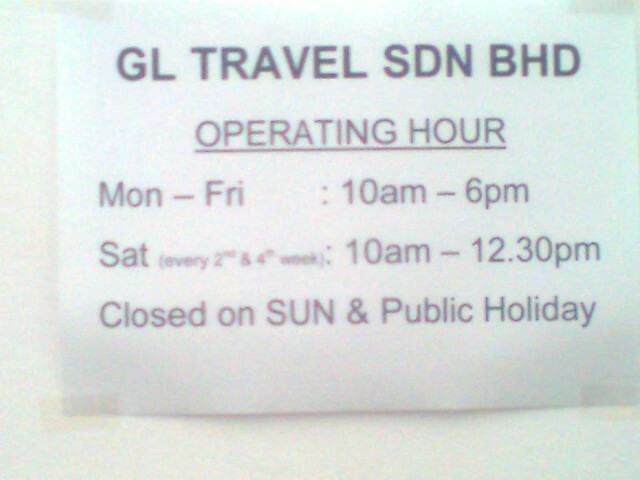 Repeated customers knocking on GL Travel’s door at least twice a year has always been a norm since its inception. Our travel consultants will take the hassle out from your corporate/ individual travel arrangements; from providing fares and flight options of various airlines, to planning complicated flight itinerary, to seat assignments, to visa requirements and applications, to travel insurance, to transfers and hotel accommodation. 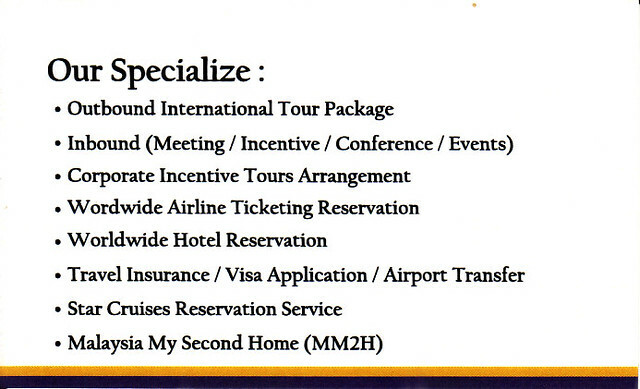 We manage your travel requirements from A – Z. In addition to that, recognizing the importance of product quality, all travel packages offered by GL Travel are of money worth itineraries rather than purely money slashing war with other travel agents. In order to meet the more discerning demand from customers, and to extend and expand our business horizon, we are continuously look at ways to enhance and improve our services to ensure that our customers are being granted with the most professional services. And we are specialize in Corporate Incentive Tour Arrangement. Customers’ satisfaction, is always the core objective of GL Travel. We designs, coordinates and executes tailor-made incentive tour for corporate based on individual requirements and budget. As more and more companies are organizing for their company trips, taking their team away as a means of rewarding them for their hard work and building of team spirit. Our corporate travel planning for company incentive trips has received an industry leading to customer satisfaction. These happy clienteles like Bee Best Engineering, I & P Precision Engineering, Yang Ming Group, Excel Seeds, Stanta Metal, Ambank Assurance, PS Construction, SFG Technology, Prosdata Engineering, Tumpu Enterprise, Adtech Malaysia, Kwang Yik Engineering, Trans West Shipping, Chong Siang Swee Engineering, Bilu Metys Cosmetic, ETA Beauty and etc, as well as others VIP groups have enjoyed many trips organise by us.